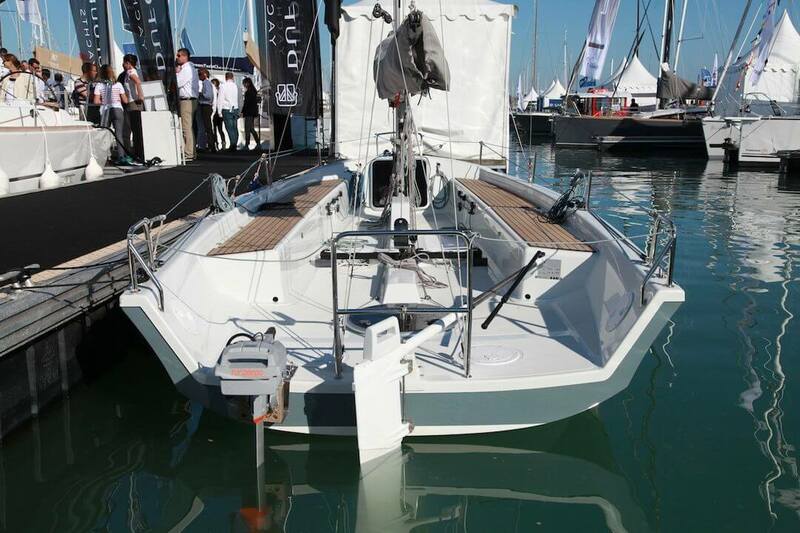 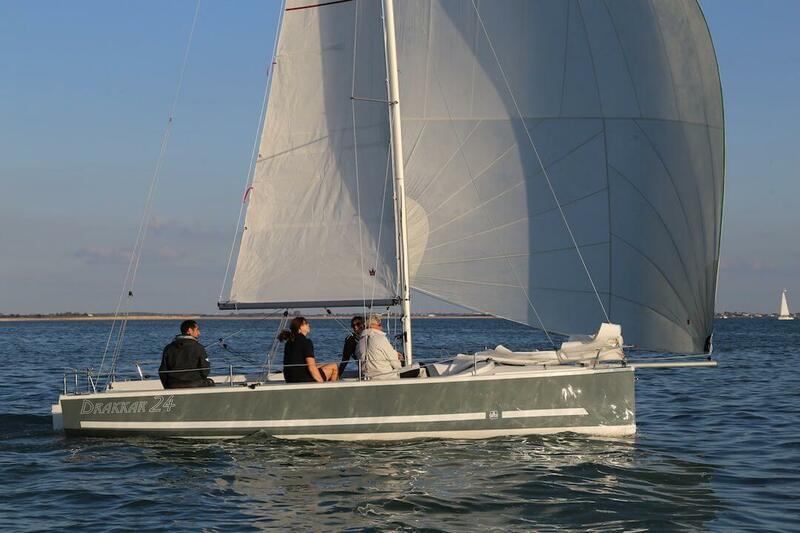 In 2016, Dufour Yachts launched its new Drakkar 24 model. 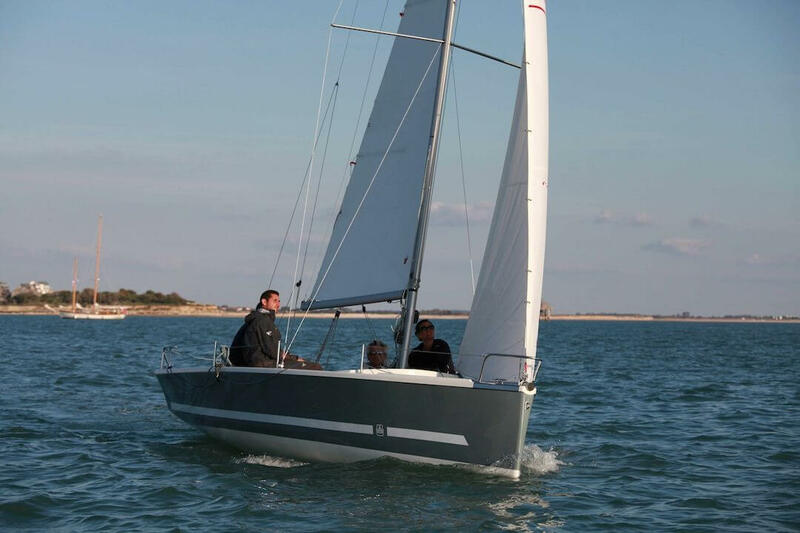 Designed by Umberto Felci, this small, attractive, recreational and reliable sailboat is a 7 meter-long day boat that is ready to take on the seas. 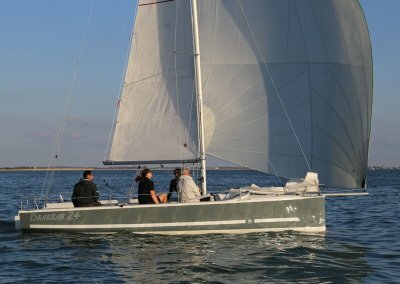 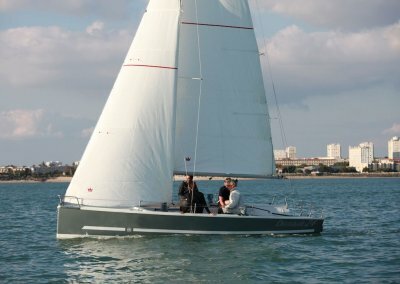 Characterised by its open cockpit and ultra long seats, this compact sailboat is the perfect vessel for novices and can carry up to seven people at any one time. 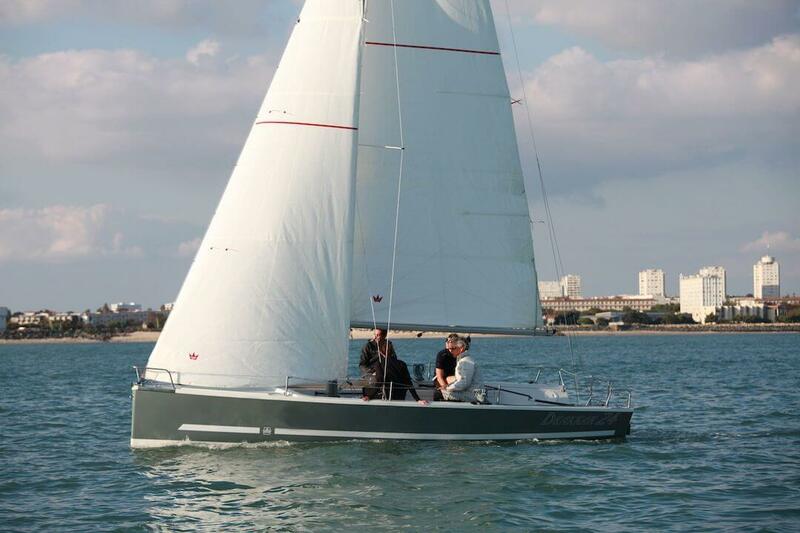 This makes it perfect as a teaching yacht or for family or romantic outings. 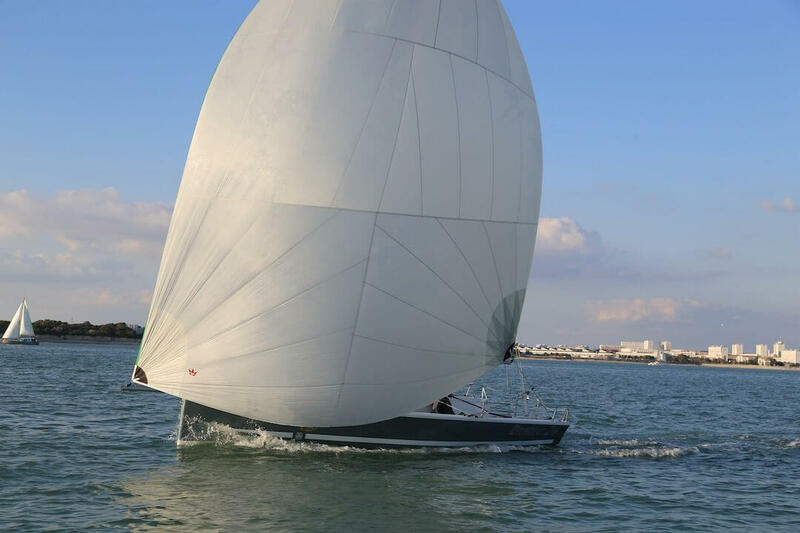 Due to its large sails and its integrated boom to support the spinnaker or the gennaker, the Drakkar 24 is also loved by those who practise sailing as a sport. 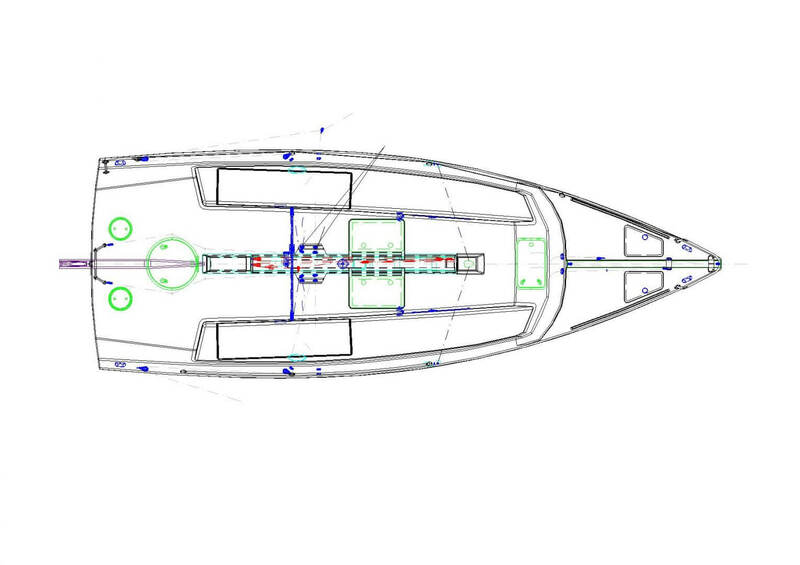 Finally, this day boat is equipped with a 1.5-meter shallow draft keel and can easily be transported on a lorry. 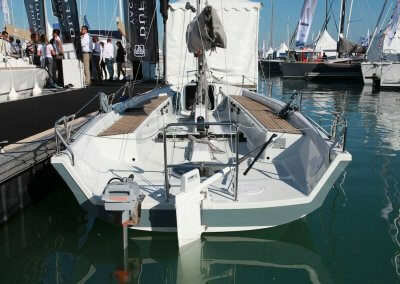 A model praised by the French Sailing Federation. 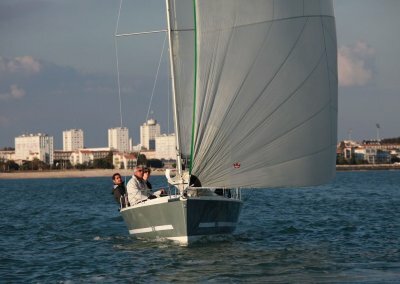 Founded in 1946, the French Sailing Federation (FFV) is today one of the most active sailing associations in the world. 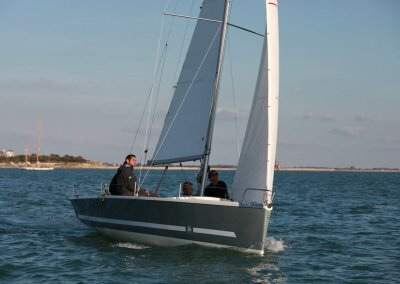 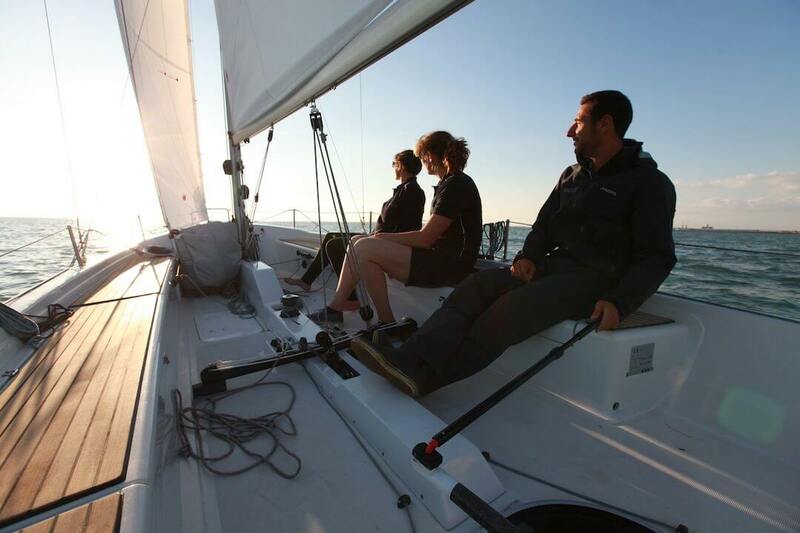 Following testing of the Drakkar 24 in November 2015, the FFV decided to back the project and promote its development in French sailing schools. 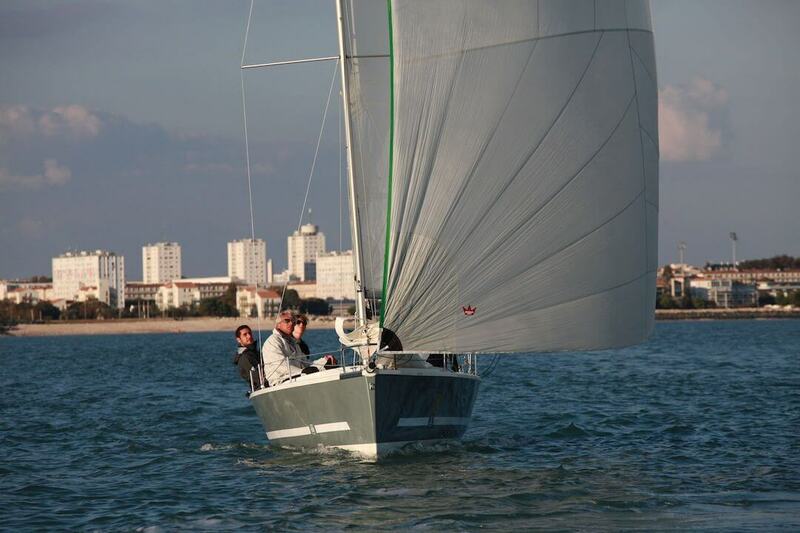 Federation president, Jean-Pierre Champion, recognises the Drakkar 24 as an ideal boat for novices of all ages and for its ease of use. 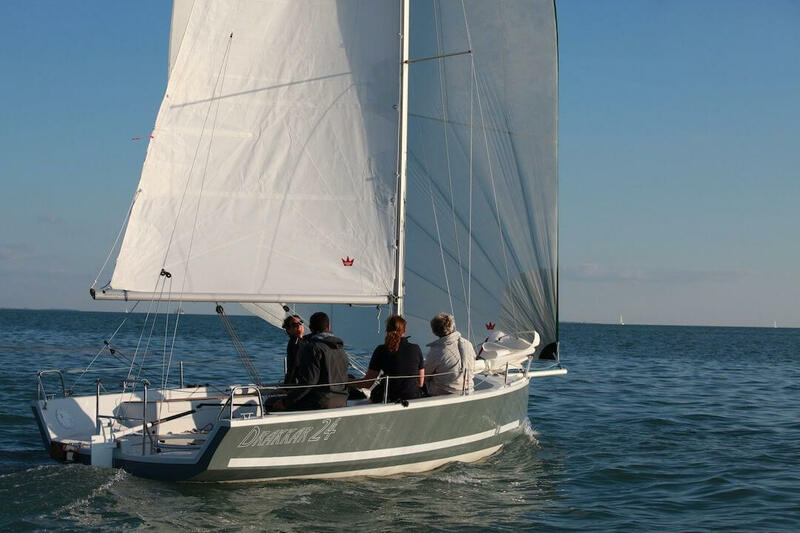 The president also remarks that the weighted dinghy makes this small transportable sailboat perfect for day sailing, in particular for regattas, group outings and inter-series competitions.